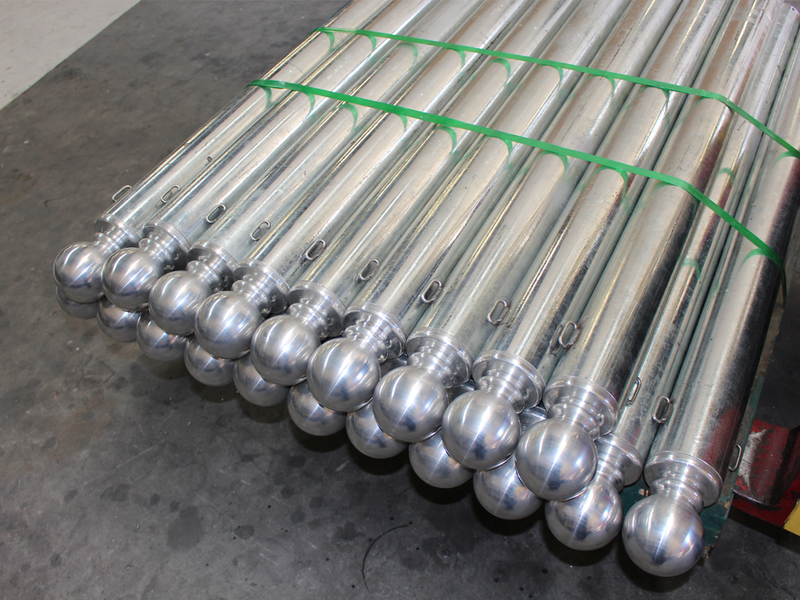 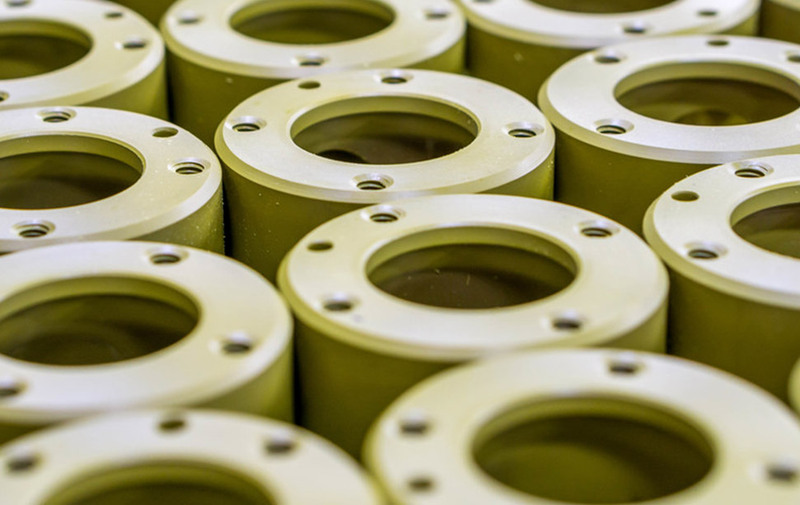 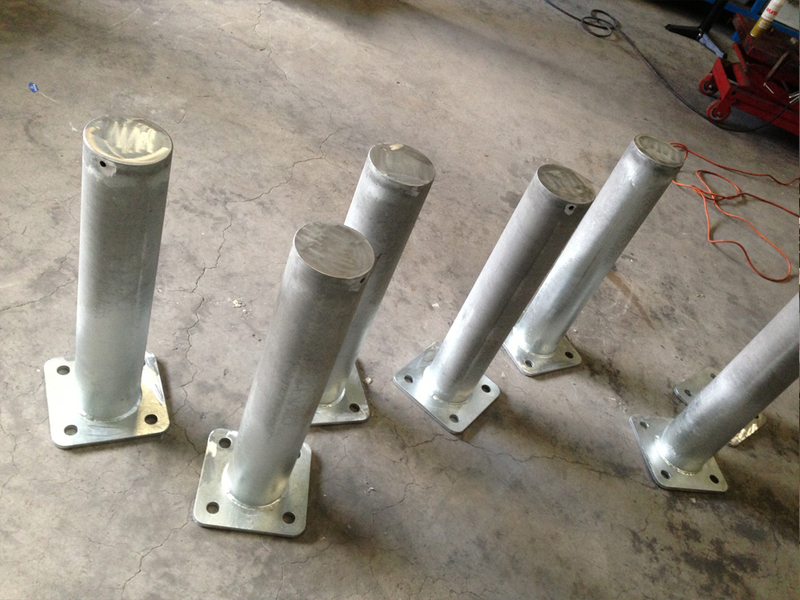 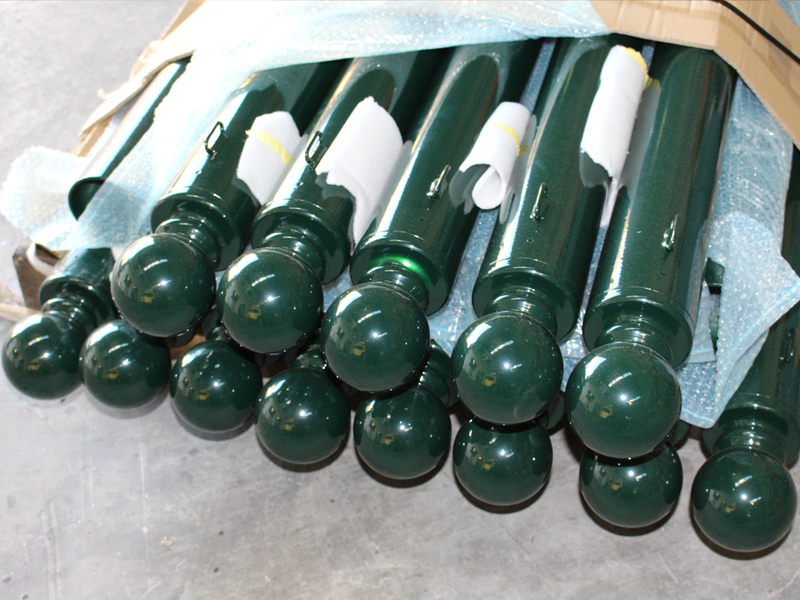 Sullo Engineering manufactures Security bollards providing safety, secure and impact resistance for the property. 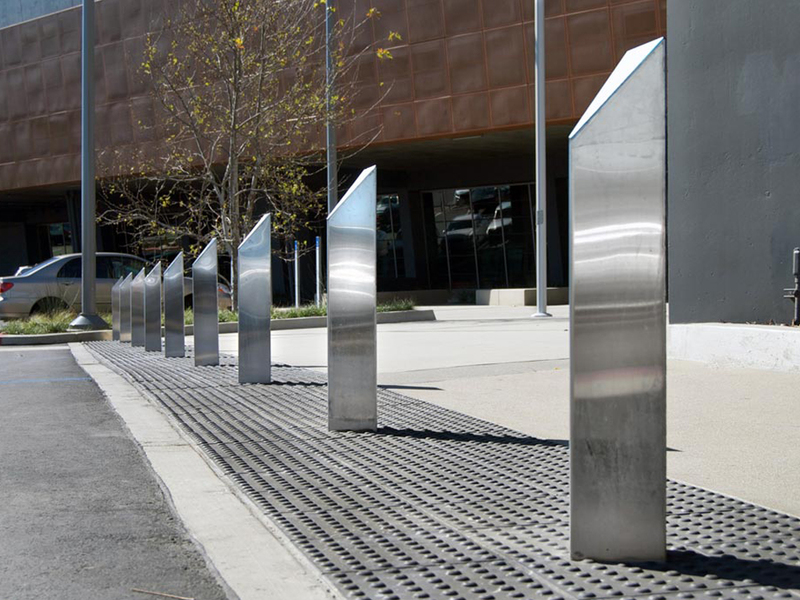 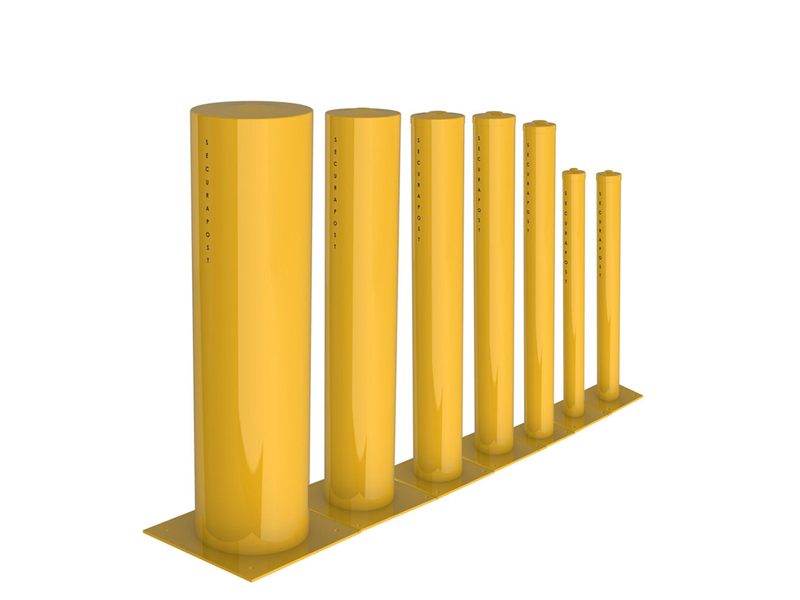 All of our bollards are not only a physical barrier, but act as a visual deterrent. 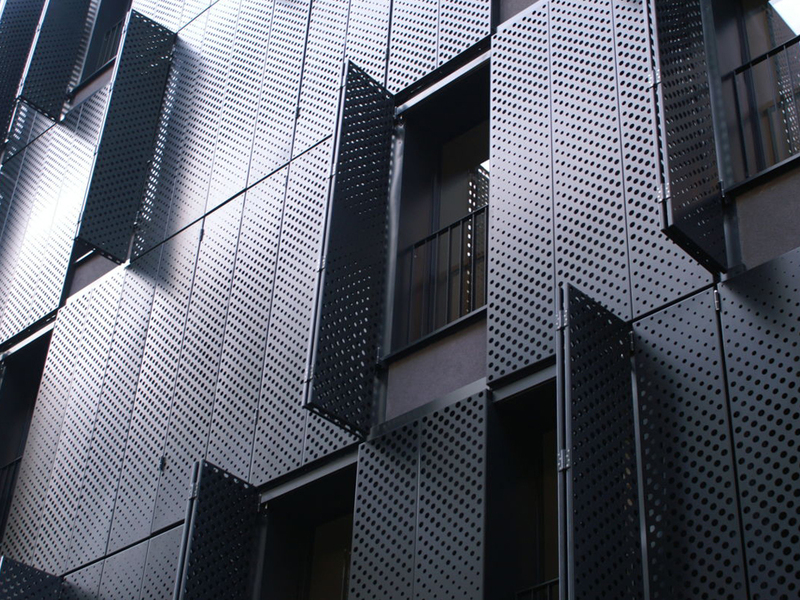 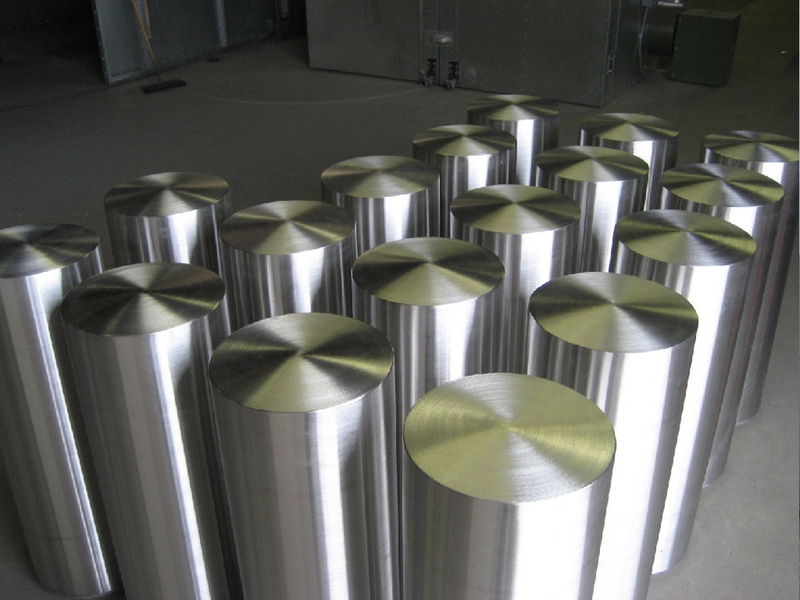 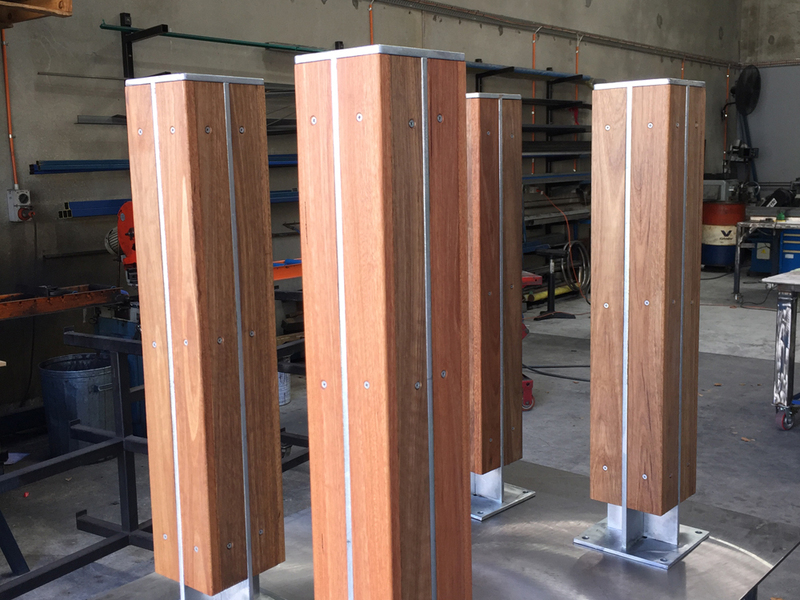 Steel and stainless steel bollards stop ram-raiding from occurring, ensuring your commercial or industrial property is thoroughly protected. 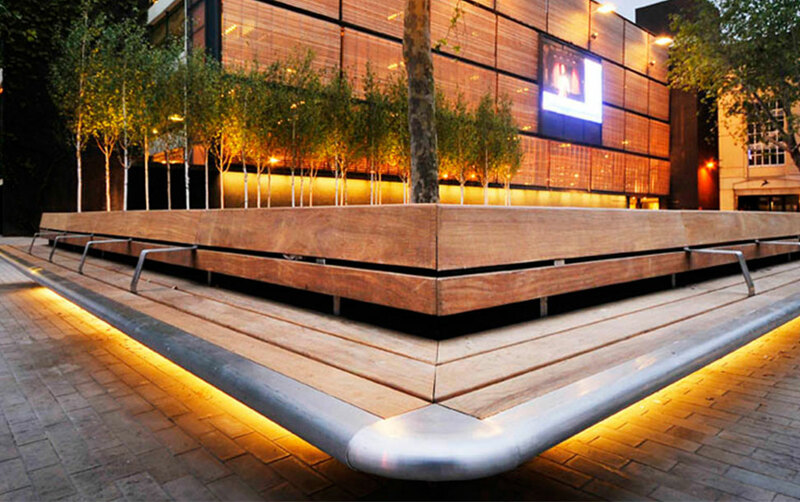 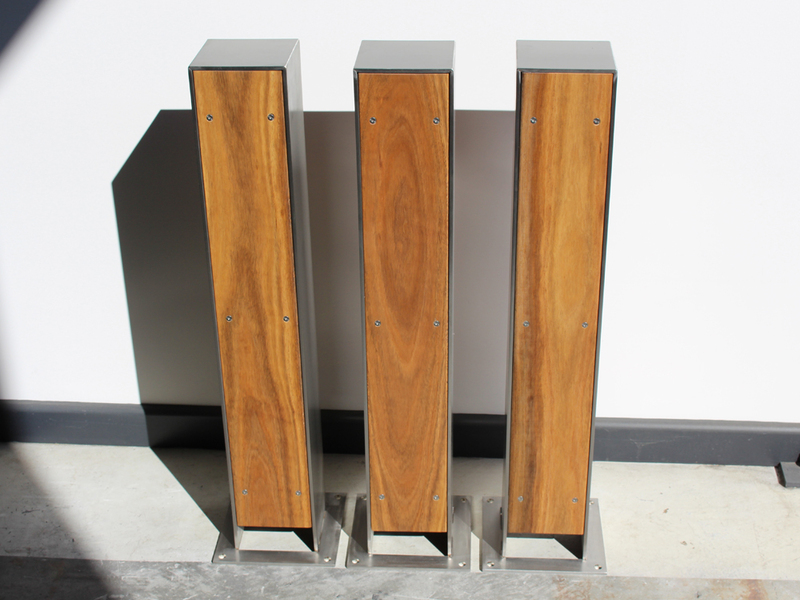 Urban Bollards and Architectural Bollards for public areas are individually designed for modern building requirements.